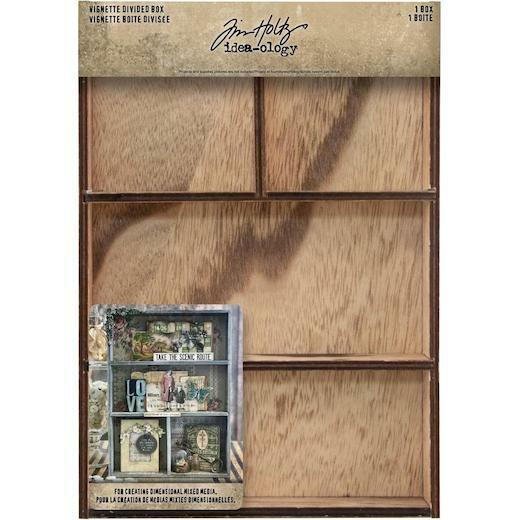 Vignette divided box: wooden box ideal for creating dimensional collage and mixed media projects. 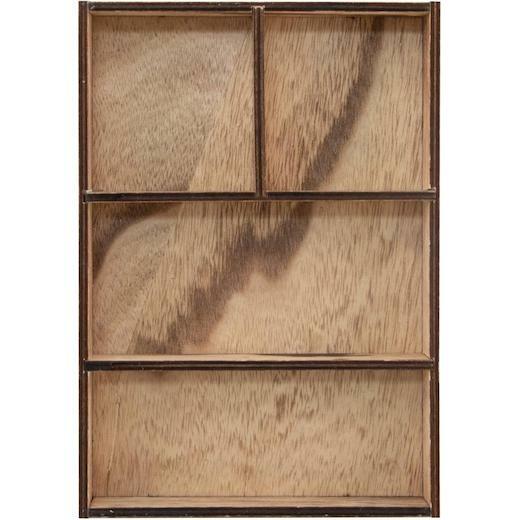 Includes one box, three removable dividers. Approximate measurements: 7 x 10 inches.